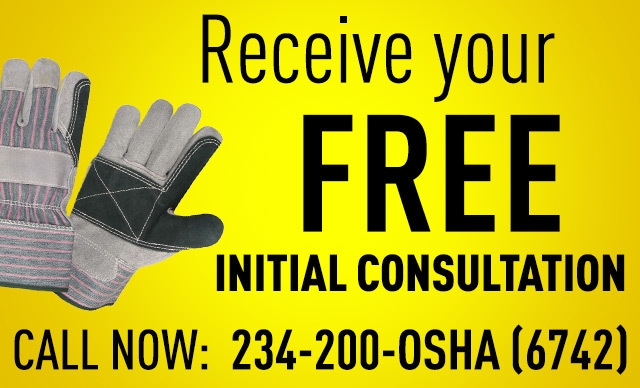 The OSHA Training Program provides training for workers and employers on the recognition, near misses, accidents, and prevention of fatalities, safety and health hazards in workplaces. The program also provides information regarding workers’ rights, employer responsibilities, and how to file a complaint. In our program, workers can attend 10-hour or 30-hour classes delivered by a OSHA-authorized trainers. The 10-hour class is intended for workers who are entry level, while the 30-hour class is more designed for supervisors, managers or workers with some administrative responsibility. 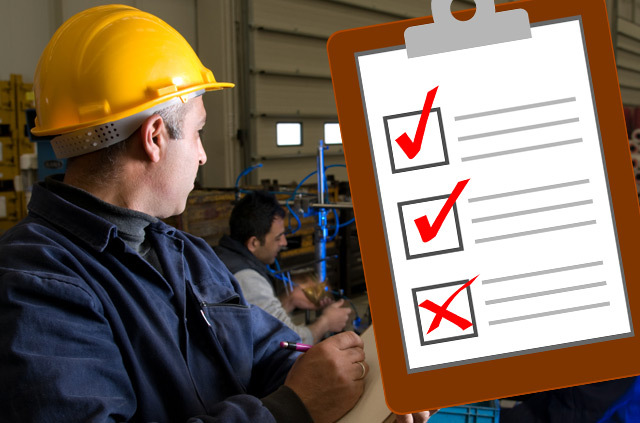 Through this training, we helps to ensure that workers are more knowledgeable about workplace hazards and their rights. This trainning can be done at your office or at the jobsite to accommodate multiple schedules.